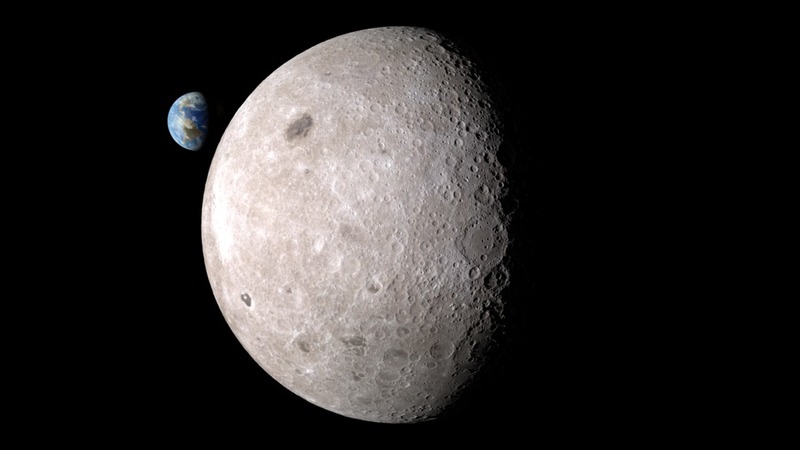 Chang'e 4, scheduled for launch in late 2018, is the next phase of China’s exploration of the moon. It builds on the success of its Chang'e 3 lander, which touched down on the moon in December 2013 and successfully deployed a robotic rover named Yutu. 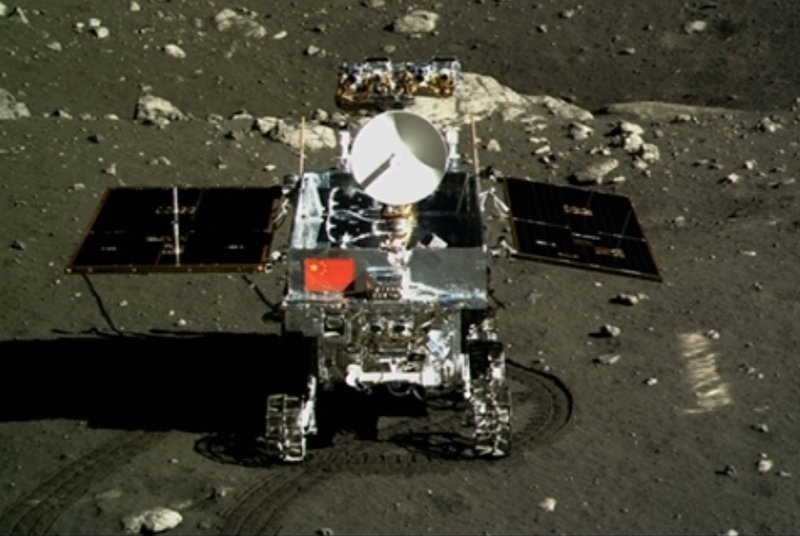 Although Yutu found itself unable to move after its second night, it continued to provide data, leading to the discovery of a new type of moon rock. 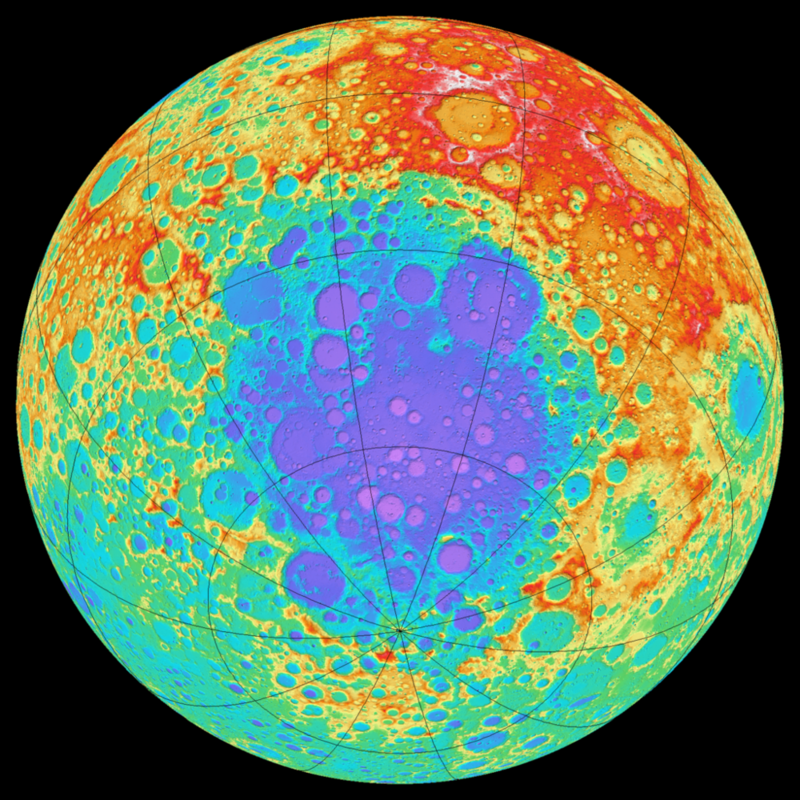 The far side is often wrongly described as the “dark side of the moon” – though it gets just as much sunshine as the near side. And it has now been mapped thoroughly from lunar orbit, although no mission (manned or unmanned) has ever landed there. The far side is not any harder to reach than the near side; the problem is that, with the Earth permanently out of view, direct radio transmission to and from spacecraft is impossible there. If the Chinese make a success of this and Chang'e 5, their next logical step will be to send astronauts to the moon. And it seems that in this they will be in a race with the European Space Agency rather than with NASA, which currently has its sights set on sending humans to Mars instead. Newer PostHave scientists really found something harder than diamond?